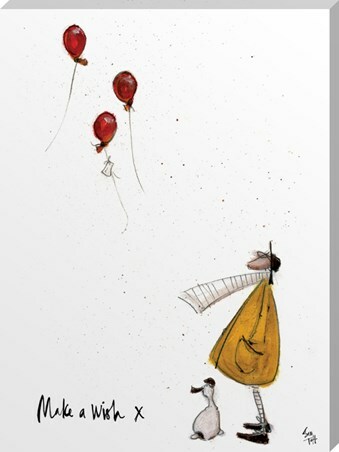 Sending a trio of red balloons out into the universe, Mr Mustard and little Doris watch as they float towards the sky, hoping their wishes come true! 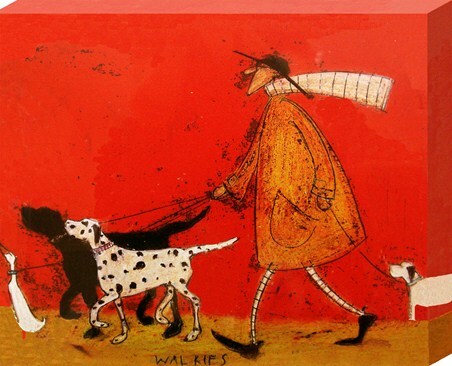 They won't tell us what they are but we have a sneaky feeling that the miniature Jack Russell's involves bones. 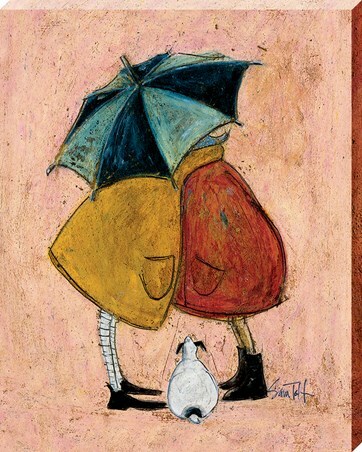 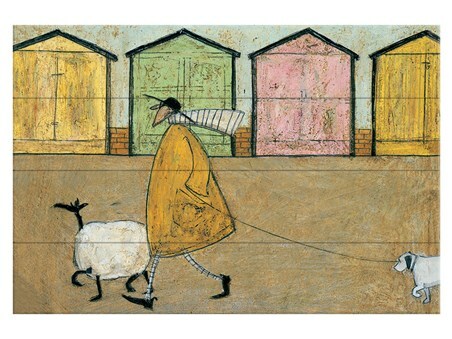 If you're wishing and praying for more fantastic Sam Toft masterpieces then look no further, because this delightful canvas print has all the usual magic and enchantment this Brighton based artist is renowned for. 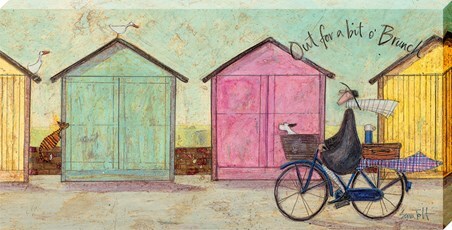 High quality, framed Make a Wish, Sam Toft canvas print with a bespoke frame by our custom framing service.